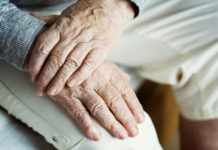 Nurses go through a lot just to ensure their patients’ comfort and safety while in their care. 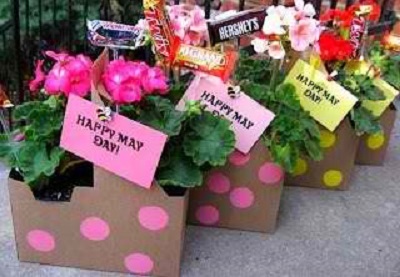 And if you are looking for ways to show your appreciation, giving them gifts this special season would be a good idea. One way to a nurse’s heart is through her healthy-snack-craving stomach. 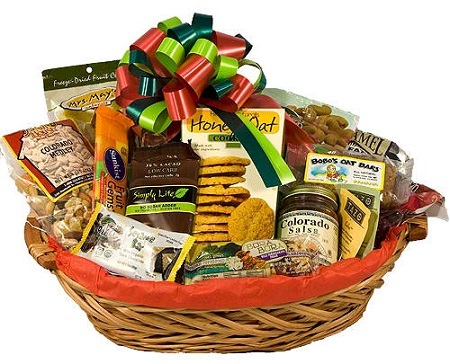 Include cookies and organic crisps in the basket and your nurse friend will surely love everything in it! If you have extra time, you can also choose to bake a few healthy cookies. 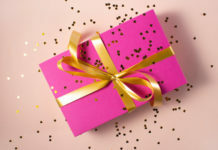 This can make your gift more personal and special. In case you don’t feel like baking, you can just buy high-protein and high-energy snacks you can add to your basket. Nuts, string cheese, greek yogurt, and protein bars are excellent choices. Because they are always energetic and are expected to run around in the unit most of the time, nurses need time to pamper their feet. However, since they don’t always have the time to go to the spa, treating their feet with some love and care may not always be possible. So, why not make sure they get to pamper their feet at home? A few bottles of foot soak and soap will definitely make them very happy. 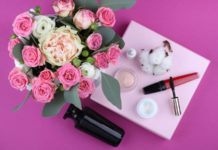 You can add some salts and scrubs and foot blush, too! Everyone has a sweet tooth and most nurses eat sweets whenever they get the chance to. A basket of goodies will make them feel absolutely special and will keep them going for quite a long time! When getting candies, make sure to add a variety of them. That can surely make any nurse feel excited. Every nurse needs a survival kit. If this is your idea of a gift basket, make sure to include antibacterial hand sanitizers, a couple of hair ties, and even heel cushions. You can also include a few pairs of socks and a lot of lovely bobby pins! 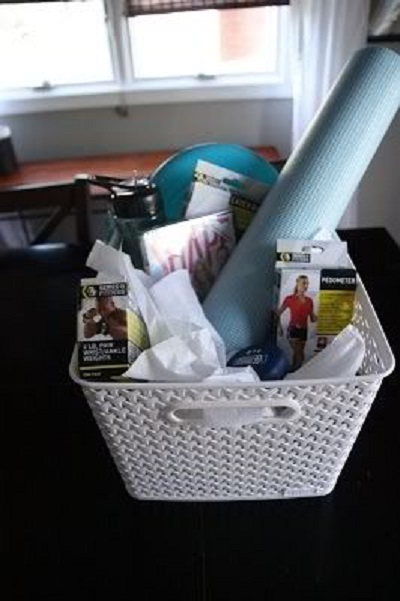 Help your nurse friend achieve a healthier body by giving her a basket filled with exercise essentials, like a yoga mat and a pair of exercise gloves. You can also include DVDs and magazines to help inspire her to finally start working out if she hasn’t started yet. Don’t forget to add a water bottle. It can keep her hydrated whether she’s in the gym or hospital. 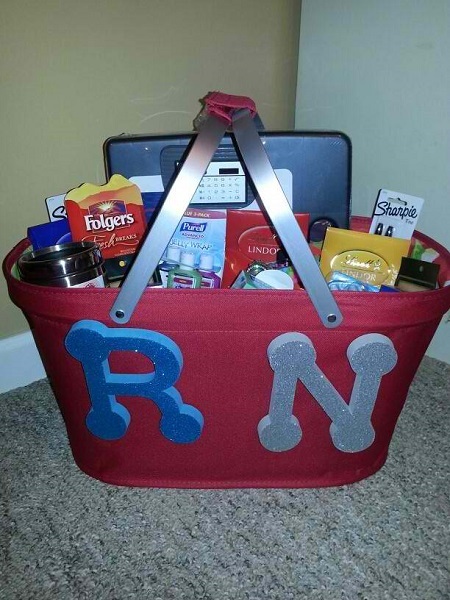 If the person you’re giving the basket to is a new nurse, then this idea would be perfect. Fill the basket with notebooks, a planner, a lanyard, some key chains, and even a few colorful pens. 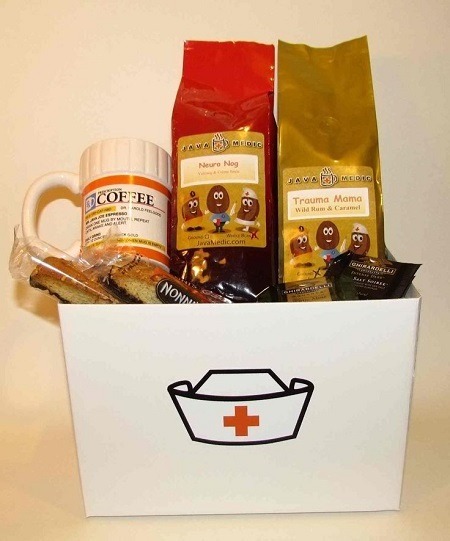 Nurses are practically obsessed with coffee and a basket full of coffee goodies will surely brighten up their day. Include a few flavors of their favorite coffee beans and some coffee-flavored dessert. Yum! 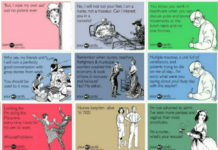 Nurses enjoy soaps. Not only will they be thrilled to see how clean their hands would be after handwashing, but also enjoy all kinds of soap smell! 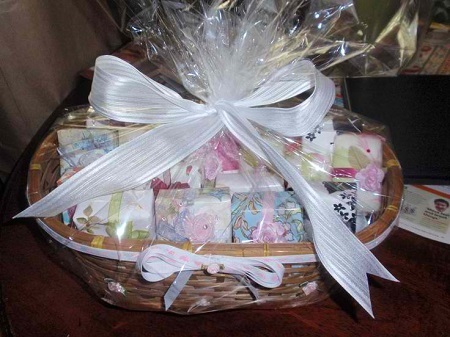 You can find different variants of soaps in different colors that will freshen up your gift basket. Flowers will make anyone’s day very special. 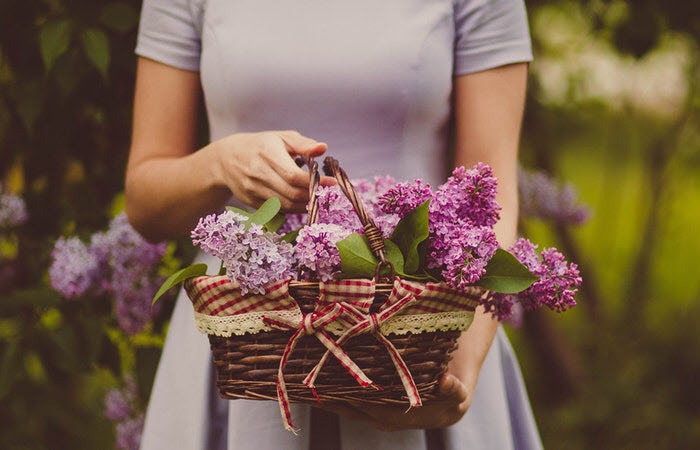 For nurses, pots of colorful flowers can ease a day’s stress and fatigue. Be sure to pick colorful flowers and arrange them in really cute pots. 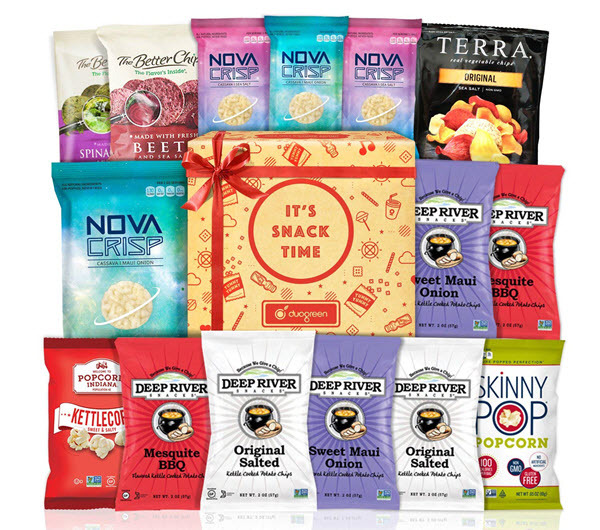 Don’t have time to prepare a gift basket? No problem! Perfect for nurses who like sweet treats, this gift basket can make any nurse feel extra special. Loaded with tasty chocolates, it also has a nurse plaque to recognize her hard work and make her feel extra motivated to do better. Plus, it even has coffee! This gift basket is a feel-good treat for nurses. 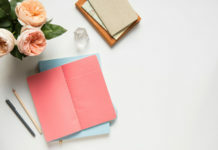 It doesn’t just contain sweet treats and chocolates but it also has a journal/pen set which is great for setting goals and letting out stress and frustrations. 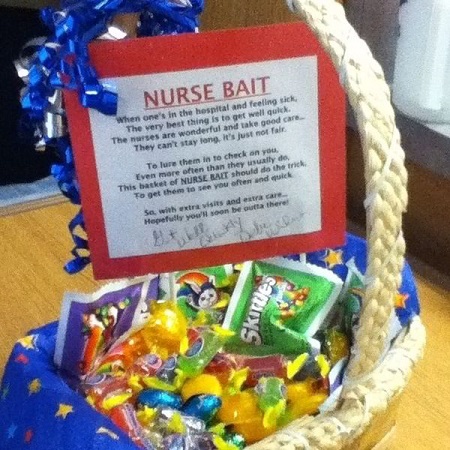 Surely, this basket can make any nurse happy. This gift basket contains treats that’ll make nurses feel that they deserve all the credit they receive for caring for their patients and the roles they fulfill in the hospital. It comes in a wooden trunk which can last for quite a while. 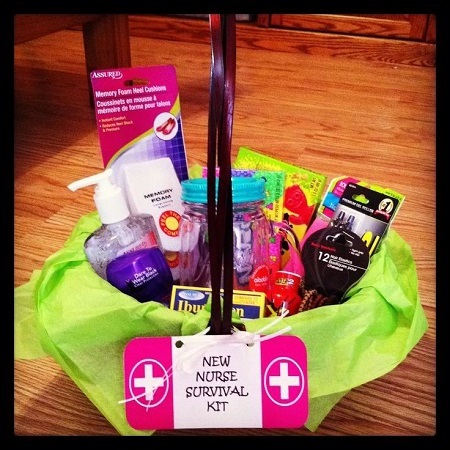 This is probably the most generous gift basket you can give to your nurses. With snacks arranged in an elegant manner, it will surely make them feel delighted and appreciated for the hard work that they do. If you don’t feel like showing your appreciation with just a regular “thank you”, then this basket is the best choice for you. It’s full of products made from 100% natural ingredients to pamper nurses. This gift basket comes in a caddy which is great for keeping things organized and neat. 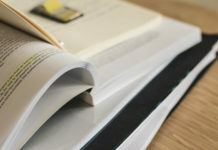 It can hold pens and paper notes together so nurses in the units won’t have to scramble for them when needed. For nurses trying to be extra healthy, this bag of vegan goodies can give them reasons to feel more excited about their journey. It has popcorns and snacks which are perfect for movie nights or just chatting with friends and co-workers at the nurses’ station.